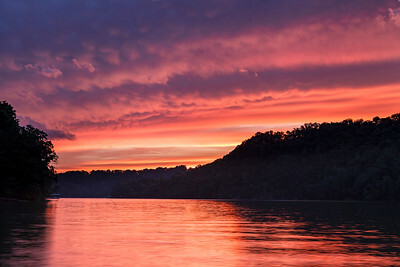 The first 14 photos will be on the 2017 calendar. 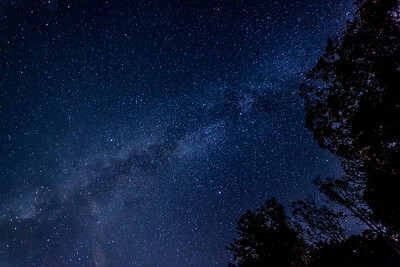 The remainders are the candidates that didn't make the cut. 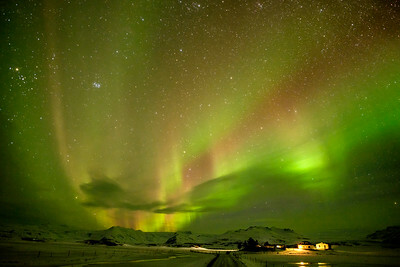 Stars dot the multicolored bands of the Aurora Borealis above a family farm in Iceland. 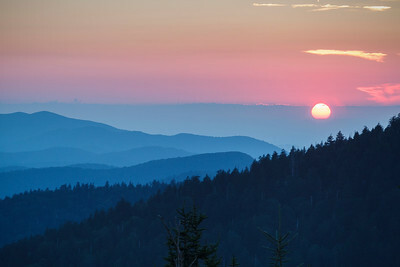 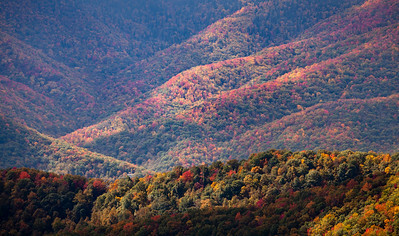 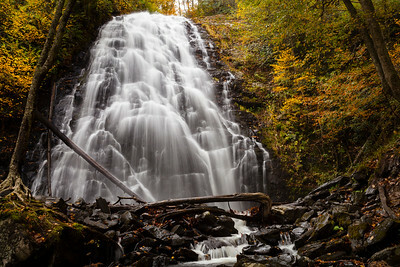 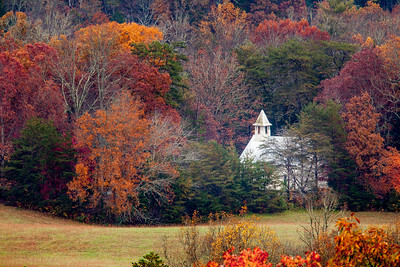 The Smoky Mountains create layer upon layer leading up to the setting sun. 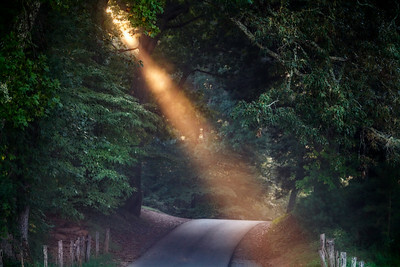 A sunbeam cuts through early morning fog. 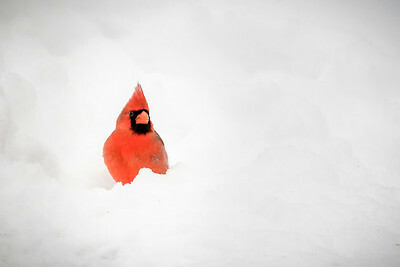 A Cardinal searches for food in deep snow. 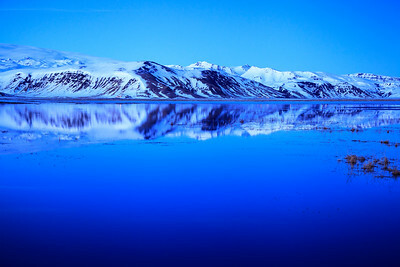 Snow covered mountains reflect in a calm lagoon in Iceland. 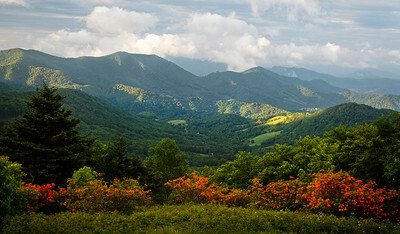 Flame Azaleas bloom on the balds of Roan Mountain on the Tennessee/North Carolina state line. 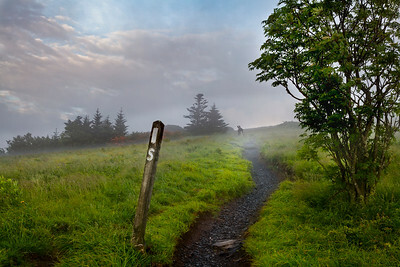 The Appalachian Trail rises across the balds of Roan Mountain. 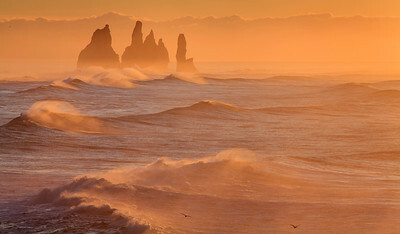 High winds cut the tops off waves before the crash on the beach in Iceland. 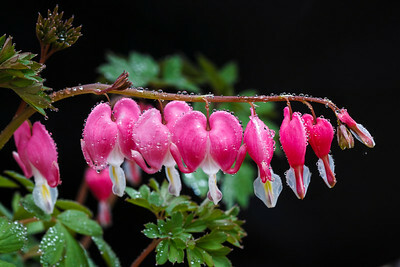 Water drops adorn these beautiful flowers. 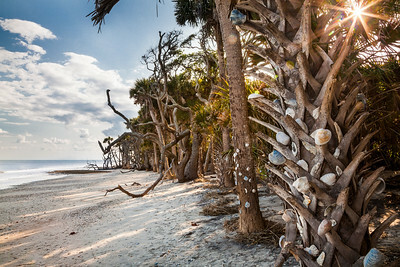 Sea shells adorn trees at Botany Bay on Edisto Island in South Carolina. 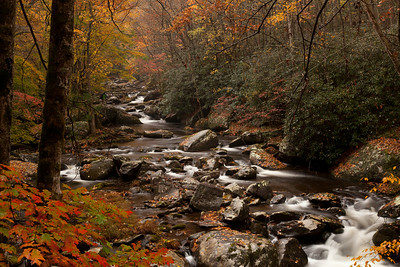 It is ilegal to remove anything from the beach so beach-combers place the best ones on the trees to be enjoyed by others. 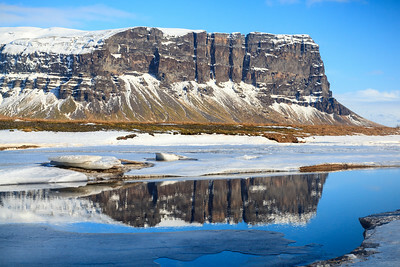 A snow covered mountain rises above the Iceland landscape.